"Un Comptoir Oublié: Reconstruction of a French Trading Post called Albreda on the Gambia River 1681-1857." 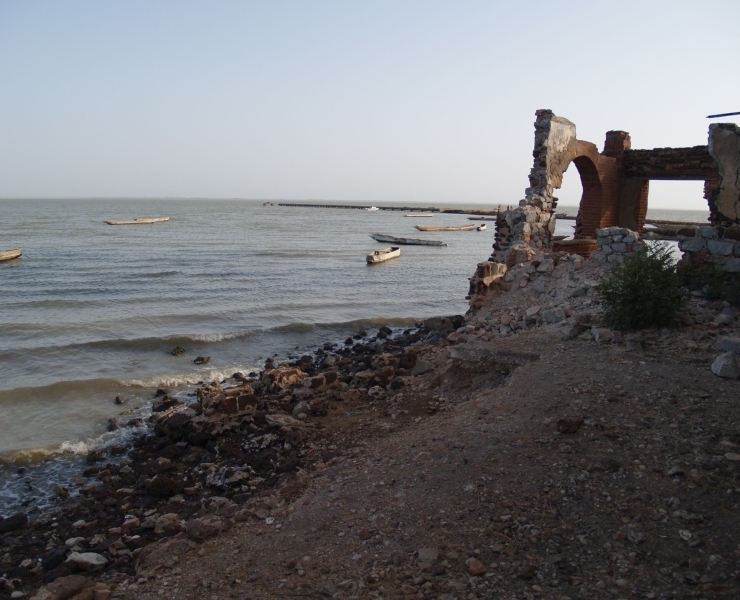 An exploration of the historical, physical, and cultural dimensions of Albreda, which has been designated and protected as a World Heritage Site by UNESCO as a related site to James Island. 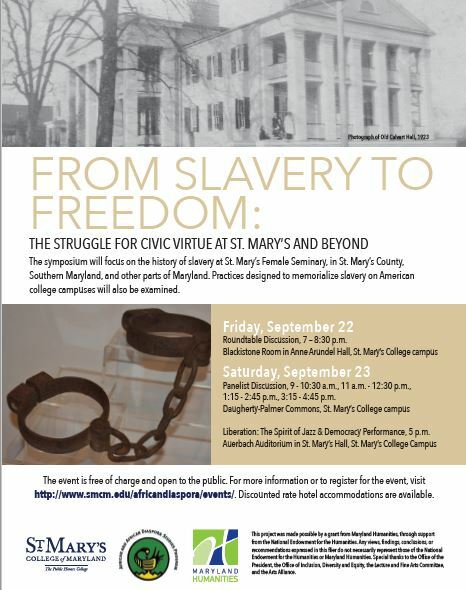 If you plan to attend the From Slavery to Freedom symposium on September 22-23, 2017." African and African Diaspora Studies is designed to help students explore, examine and critically analyze the African presence in a global context, stretching back to antiquity in Europe and Asia, and for centuries in the Americas. 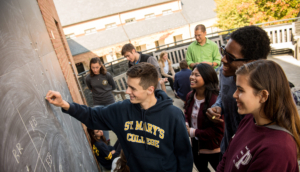 At St. Mary’s, students are provided with the background and tools to investigate the agency, experiences, and movement of African and African Diaspora people that span time and place and bridge academic disciplines. 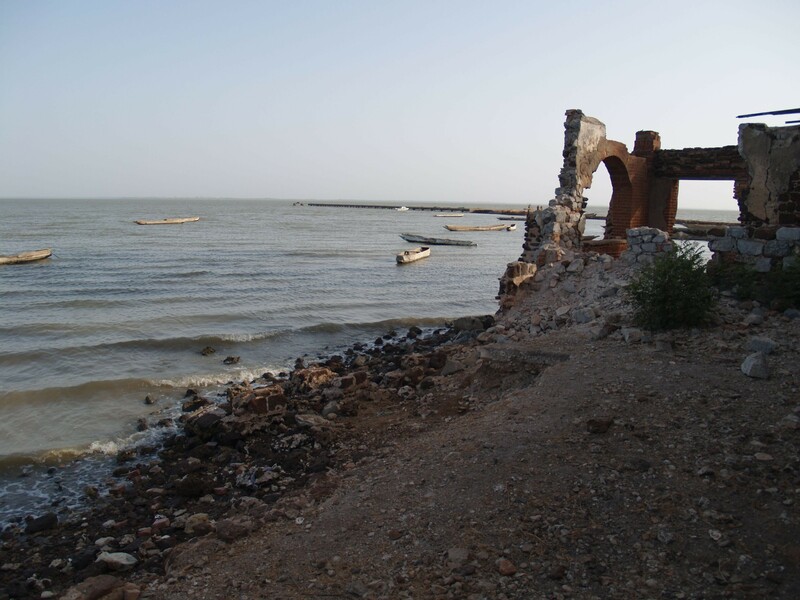 Students experience this unique combination of anthropology, economics, history, language, literature, politics, religion, and sociology through on-going faculty research and frequent African study abroad opportunities.